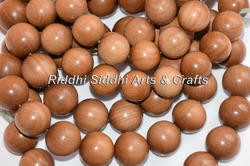 Color: Natural wood color Available size: 6 mm 7 mm 8 mm 10 mm 12 mm 15 mm 18 mm 20 mm etc. 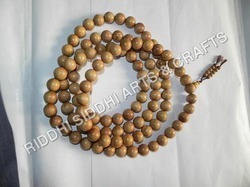 Hindu prayer mala beads, Tibetan prayer mala, 108 japa mala beads, meditation mala beads, Buddhist meditation mala and Mysore sandalwood beads etc. 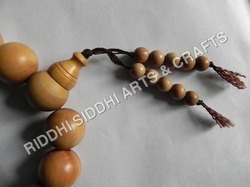 A soothing, peaceful and fragrant wood from India it is said to attract positive subtle vibrations, bring clear perception, promote tranquility and a positive frame of mind. Sandalwood is an antidepressant, antiseptic, insecticide, and sedatives wood. It can assist in the healing of cells and is used to assist the immune system in any healing process or to prevent illness. 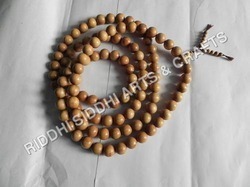 Sandalwood mala beads, sandalwood mala prayer beads, yoga sandalwood mala, sandalwood rosary, sandalwood rosary beads, Buddhist rosary mala, japa mala, prayer mala beads, Hindu prayer mala beads, Tibetan prayer mala, 108 japa mala beads, meditation mala beads, Buddhist meditation mala and Mysore sandalwood beads etc.